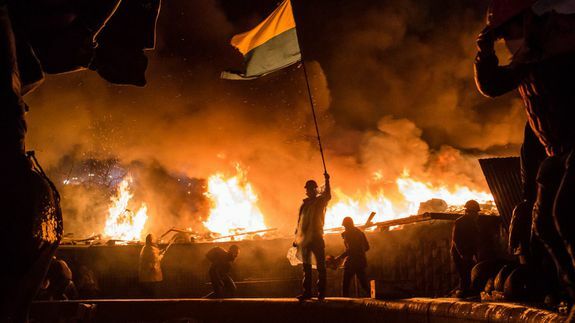 Must Reads: Hope in Kiev, Deadly Fraternities and More - trendistic.com: ever tried. ever failed. no matter. try again. fail again. fail better.